A consistently in-demand artist for over 30 years, Richard is an award winning actor originally from Belfast, who underwent rigorous classical training as an actor for 3 years at Manchester Metropolitan University.As a result of his versatility, he has played everything from Miss Prism to Paddington Bear, to a Jewish American composer to a Russian ex gymnast, from Shakespeare to Northern Irish hard men. Few locally based actors have had the enduring and widespread career he has so far enjoyed, helped no doubt by an excellent facility with accents, allowing him to work throughout Ireland, the Uk and the USA. In Theatre, he has enjoyed an association with the Lyric Theatre in Belfast since 1988, appearing in over 25 productions there, and also being a veteran of the theatre's two USA tours to date, the most recent being his acclaimed co -starring role with Adrian Dunbar in "Brendan At The Chelsea" in New York. He has played leading roles with all notable NI companies including Prime Cut, Tinderbox and Charabanc. His strong singing voice has seen him feature prominently in Christmas shows and musicals at the Lyric, An Grianaan and Waterfront.An interest in new writing has seen him create roles in world premiers by Gary Mitchell(twice), Pearse Elliot, Janet Behan, John Boyd and Andrew Doyle. Richard has also played major roles with acclaimed Scottish companies Theatre Babel, Borderline and 7:84, and he spent 5 months playing Pavel in Brian Friel's "Fathers and Sons" in Washington DC. Onscreen, he has acted with the likes of James Nesbitt, Martin Freeman, Rupert Grint, Conleth Hill, Rob Lowe and Liam Neeson, in a variety of films. Richard has also worked in many BBC radio plays, and he has been an established Voice Over artist since 1985. 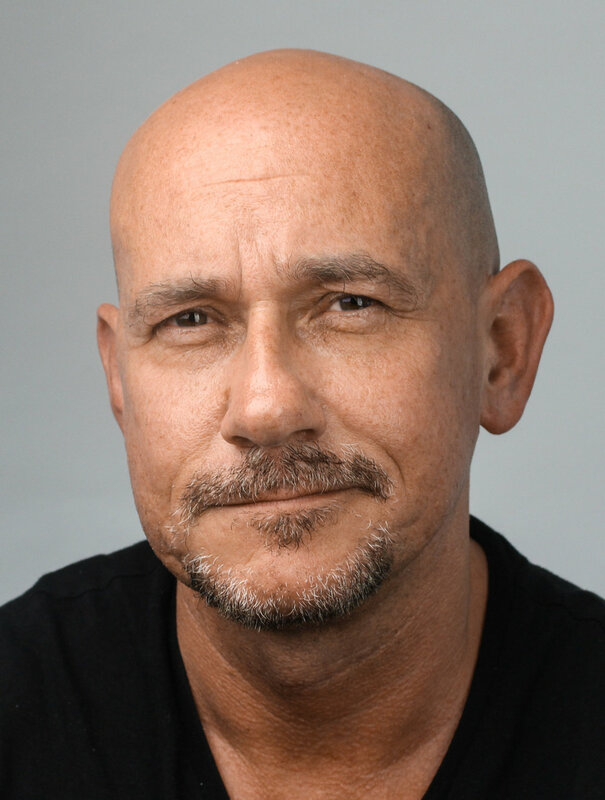 As an Acting coach, his clients have been numerous and include Rachel Tucker whilst his directing credits include "'Night, Mother", "Northern Exposures" and " 3 Steps To Heaven"